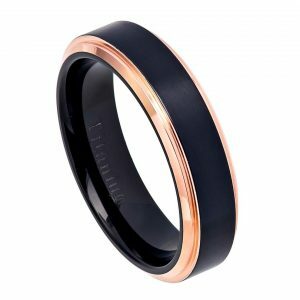 Always is the perfect traditional wedding band selection for the devoted marriage. 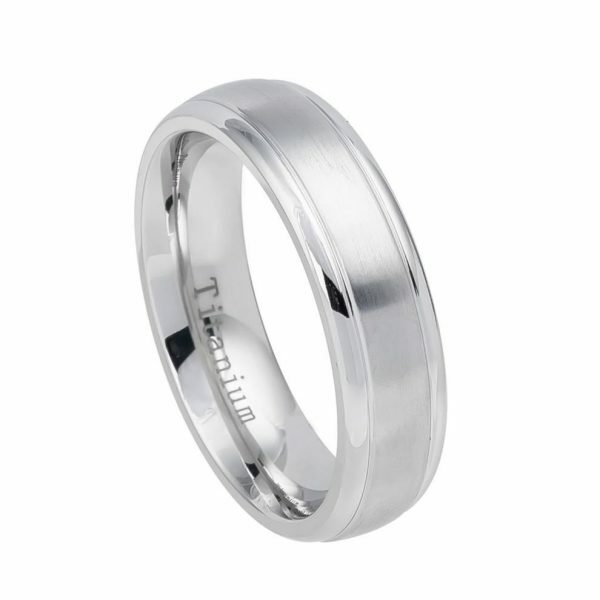 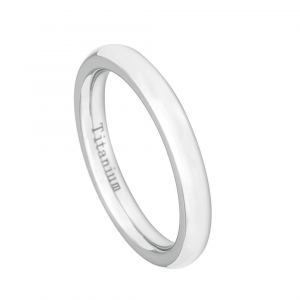 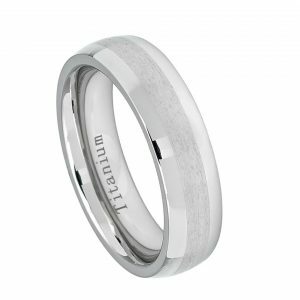 This symbol of everlasting love is made of titanium featuring brushed center with grooved edges. 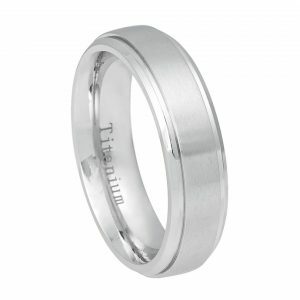 Titanium is incredible strength, comfortable lightweight design and unique hypoallergenic properties.